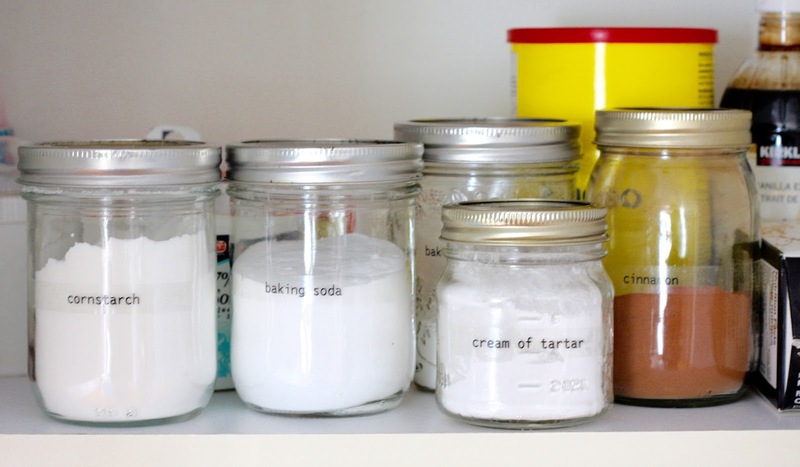 I was feeling like Martha this past weekend, organizing and labelling my baking cupboard. This past year I have been ditching my Tupperware containers, after 24 years of use they were not holding up. I didn't like how they smelled and was concerned about their food safety. 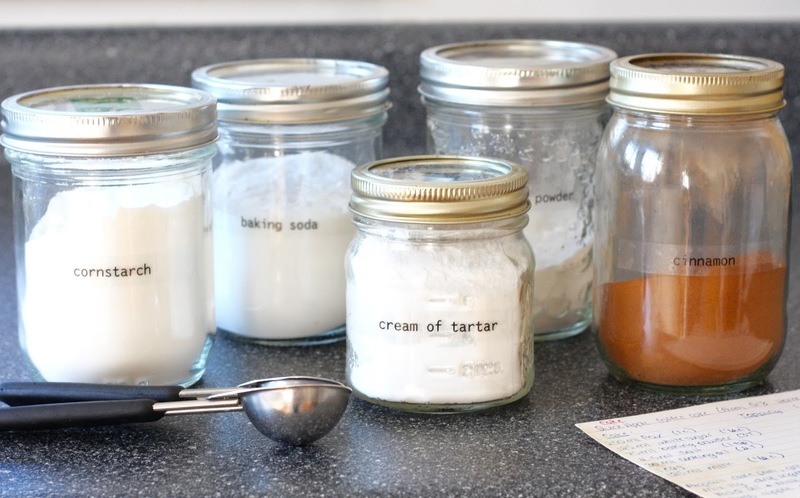 In came my canning jars to hold my various baking supplies, but after a few mix ups between baking powder and cream of tartar it was time to label those jars properly. Brother Canada gave me their P Touch PTD600 Labeller to try and I found it quite fun and easy to use. I decided upon the clear 24 mm laminated tape so the label would be clear on jars. It was incredibly easy to use: pop open the cover, slip in the cassette, attach the power cord and turn on. I peeked at the guide a bit, but once I figured out which buttons were for what it was smooth sailing! 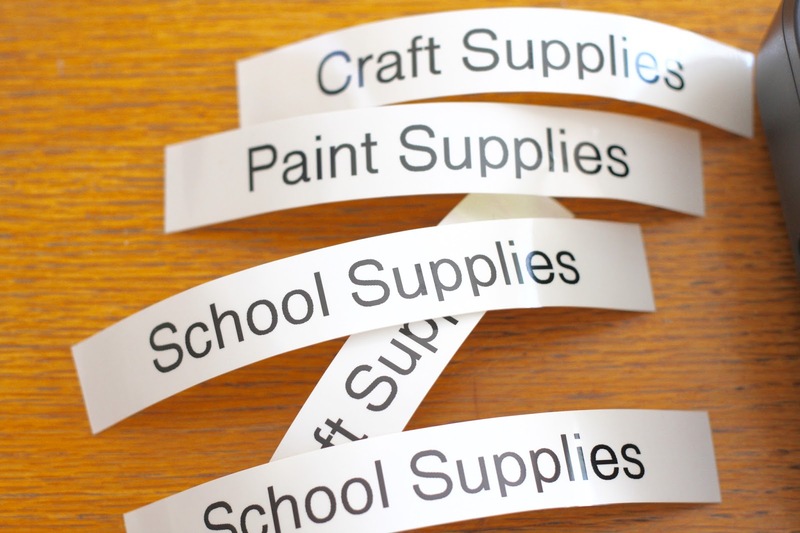 To test a few labels, I used the sample tape they provided and printed up some labels for my classroom cupboards. I am tired of opening each cupboard until I find the right one! My son even got in on the action and printed up a label for his binder for school! 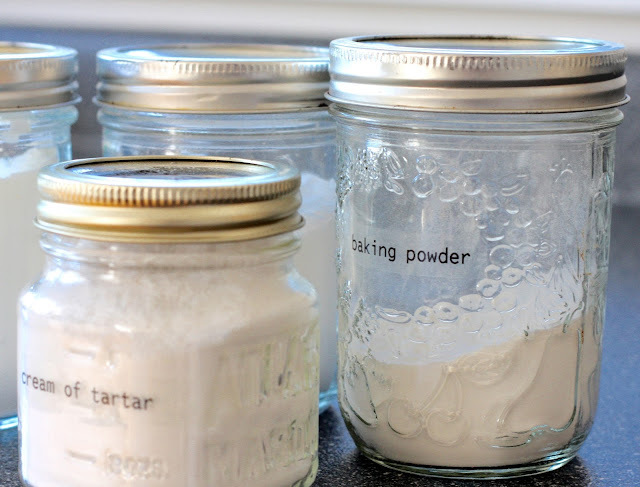 I really love how the labels turned out on my jars! No more masking tape labels written in Sharpie for me! I can't wait to label other things around the house. There are a variety of labels you can make, customizing them on the computer as this labeller can be connected to a PC or Mac. My next project will be to create return address mailing labels for Christmas cards! Next summer I'll make labels for garden markers. The ideas are endless! *Brother Canada sponsored this post and provided me with a P Touch PTD600 labeller to review. All opinions are my own.